I think it is time that academia and the field of immunology discusses an important issue that is often ignored: bullying in the workplace. I am sure we all have heard of colleagues and friends (if not, unfortunately, yourself) who have been bullied by members of their lab or their supervisor. Bullying can come in many forms from constantly being put down by your supervisor, to threats of removal of authorship from a paper, or perhaps (more rarely) verbal or physical abuse. Any form of bullying is not acceptable and any perpetrators should be fully investigated by universities and research institutes. I have been lucky in my career to date in that my past and present supervisors have been supportive bosses and mentors; unfortunately, this is not always the case; it is time we tackle the issue of bullying in academia and provide support to those who need it. There is obviously never an excuse for bullying; however, the nature of academic research – in terms of competition for funding, and the need to publish papers regularly in high impact journals – perhaps results in behaviour that is seen as a natural part of the job, but that would constitute bullying in other places of work. Due to the inherent competitive nature of academia, it is easy for early career researchers to be compared with those in a similar position around them, and so cases of bullying can arise when bosses place unfair expectations upon researchers. This can leave the researchers feeling stressed and inadequate, which can lead to further mental health problems. Bullying doesn’t have to be a deliberate attempt to undermine the researcher, it could just be an unwillingness to show interest in someone’s work. Early career researchers perhaps feel that they cannot take a stand against their supervisor as they may feel that it will undermine their career in academia – as they need the support of their supervisor for future grant and fellowship applications. A good supervisor is one that identifies and nurtures the unique strengths of the individual and guides them on their chosen career path. The implications of bullying are wide-ranging and can lead to health problems for the victim – including the potential to develop mental health issues such as depression and anxiety. In addition, physical symptoms can develop such as skin complaints and stomach problems. However, bullying also has implications for the wider academic community – I have heard of many students who have finished their PhD and said that the reason that they do not want to stay in academia is due to the environment of bullying that is present. This is an extremely serious situation; we are losing very talented immunologists because they have been put off working in academia, as their bullying has not been dealt with appropriately by their university. Bullying can make you feel alone; however, we – at the BSI – would like you to know that there are many organisations out there that are available to help you at your time in need. PhD students: the initial first port of call would be to speak to another member of the division such as the PhD student organiser, who can advise you on how to resolve the situation. If the situation isn’t successfully resolved then there are a number of organisations (listed online on the BSI support page) that can provide resources about how to deal with being bullied. Research staff: the issue of bullying is obviously not just restricted to PhD students; unfortunately, postdocs and research assistants can also experience workplace bullying. One important organisation that can help with workplace bullying is your union; through being a union member, they can provide a number of resources to help with the issue. In addition, your union will have extensive experience in dealing with issues such as discrimination, bullying and harassment, and your local representative can help you resolve issues you may face. 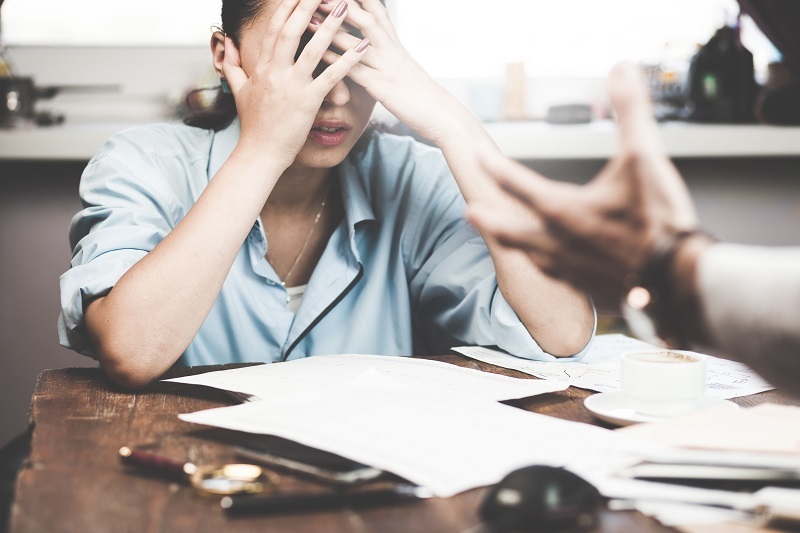 I hope this article has highlighted that, if you are unfortunate enough to experience workplace bullying, then you are not alone, and there are a number of people and organisations available that are willing to help you, if needed. The BSI is not able to provide advice on an individual basis; however, there is a page on their website that provides details of organisations that should be able help with your situation (www.immunology. org/scientist-support-resources). This article was first published in May 2017 edition of Immunology News, the BSI magazine. You can read find more resources on the 'Scientist support resources' page on our website.